Besides warmer weather and lighter skies, spring brings tax refunds helping to cushion the expense of improvements, and with an improved housing market, the remodeling and home-repair industry is expected to gain steam. Home improvement retail sales in the United States reached $394.6 billion in 2018, while homeowner expenditures on improvements and repairs rose 5.3 percent to approach $340 billion. Owners will spend more on home upgrades, replacements and routine maintenance as remodeling activity continues to be encouraged by rising home values and tightening for-sale inventory. 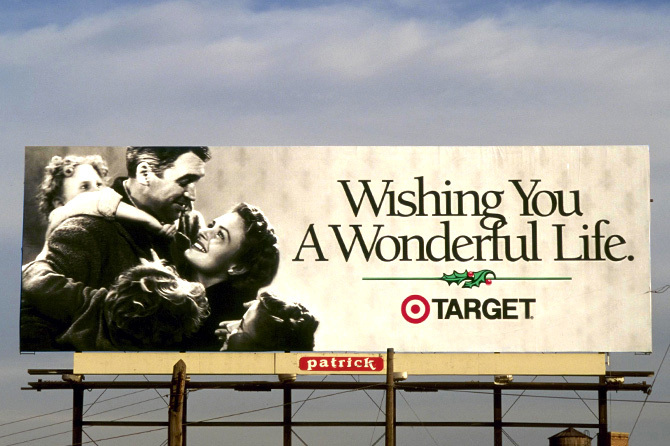 It's the most wonderful time of the year...there are bright lights, snowmen and reindeer everywhere you turn, and billboards providing entertainment and seasonal cheer for frenzied commuters and last-minute shoppers on the go, go go. For some, the thought of stowing the Halloween decorations and going full-on 'Santa and snowflakes mode' is just too much. They need more transition time. 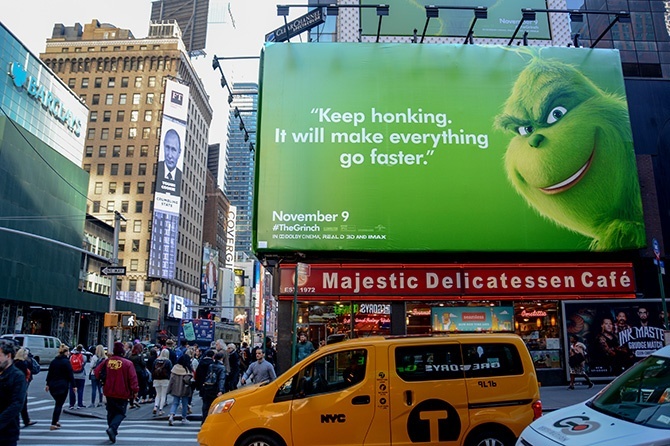 Don't fret, the terror isn't gone yet − we're sharing some of our scarier fall campaigns, and Mr. Grinch himself for those cringing at holiday music (too soon, too soon)! 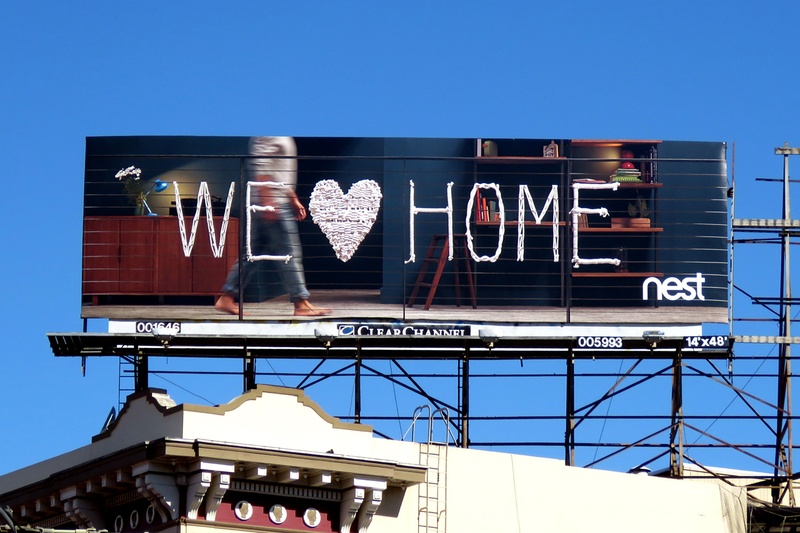 There's nothing we love more than the creative geniuses that display their art on our billboards across the country. 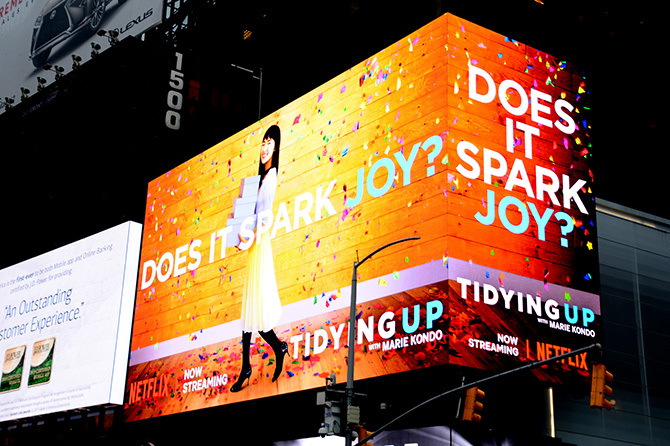 Check them out in these unskippable campaigns. Regardless of issue, affiliation, party, candidate or zip code, only one thing will make a difference on November 6th: Showing up. Of the myriad challenges political candidates face today—delivering campaign messages to their voters, getting new voters to the polls, standing out against their opponents—what they need most is for their constituents to move beyond social media posts and dinnertime debate and to VOTE. 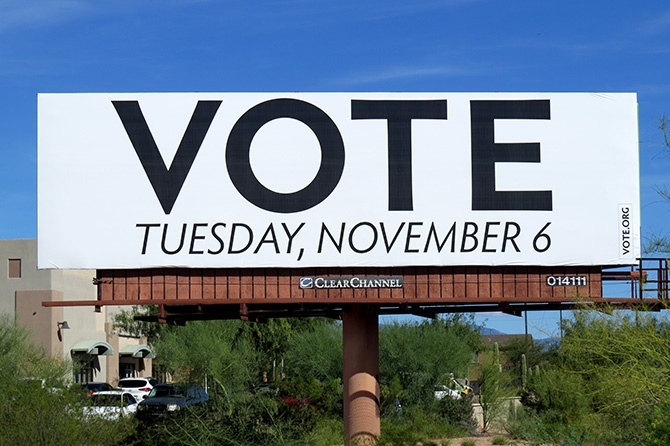 Billboards deliver by building brand awareness, driving action with no interruptions, reaching voters by district, demographics and behavior and by being omnipresent. While political campaigns have traditionally placed their buys on television, many are becoming more savvy in their planning and using out-of-home strategically, including Vote.org, which placed their messaging on more than 2,500 billboards in nine states, including Florida, Michigan, Mississippi, North Carolina, Ohio, Tennessee, Texas and Wisconsin. Summer is here, and there's FUN everywhere you look. 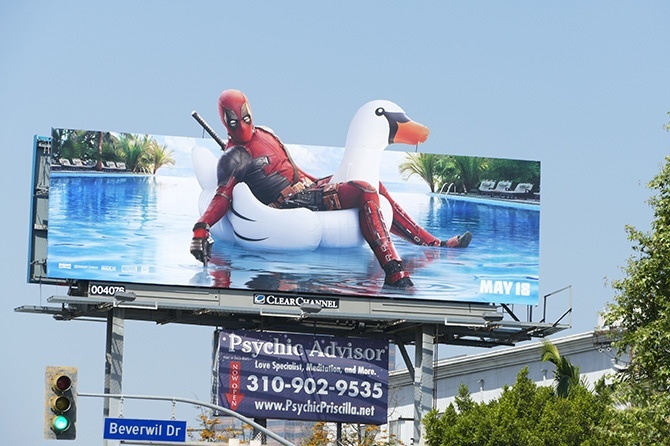 If you're one of those people experiencing FOMO if your calendar isn't packed with activities, or feel a sudden sadness when scrolling Insta and seeing you were the only one not riding an inflatable swan last weekend, don't fret -- it's only June. 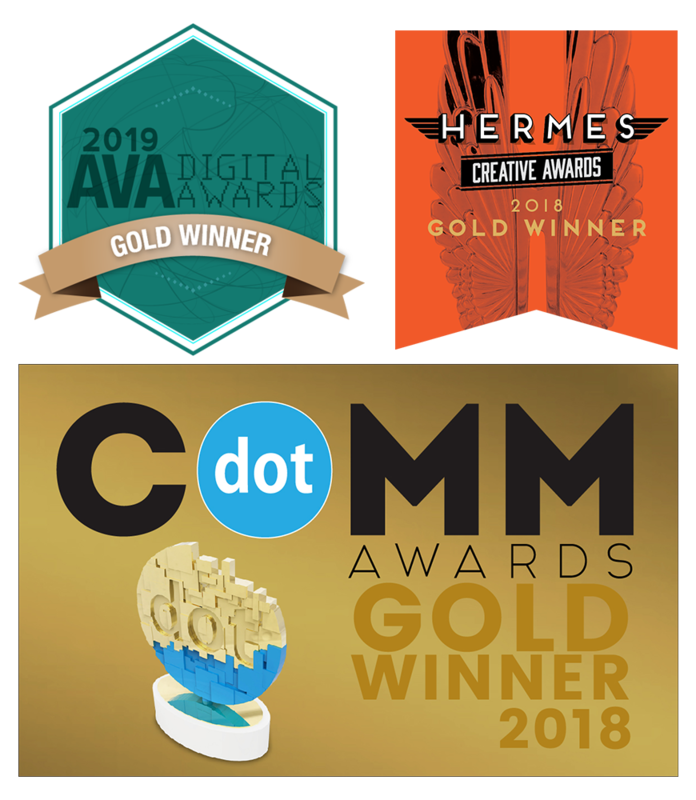 We're happy to share MillerCoors received the 2018 Hall of Fame OBIE Award last night in Austin, presented by Clear Channel Outdoor's CEO, our very own Scott Wells. MillerCoors was chosen by the out-of-home advertising industry and the Outdoor Advertising Association of America (OAAA), which established the OBIE Hall of Fame in 1992 to recognize brands that have built an enduring legacy through the consistent use of OOH advertising over many years and many, many standout campaigns. We love OOH, of course we do. We're naturally biased, it's what we do, breathe, pitch and admire every day. 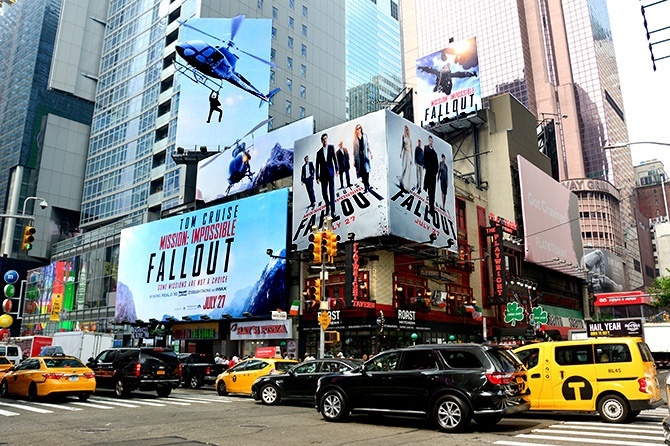 The out-of-home creatives we work with are blessed with an enormous canvas to display their vision, influence opinion, drive purchase and inspire hundreds of thousands of consumers that pass their billboards during any given campaign. There's power in outdoor, and the OBIES honor the best of the best each year. Here's a preview, but first -- what are the OBIES?